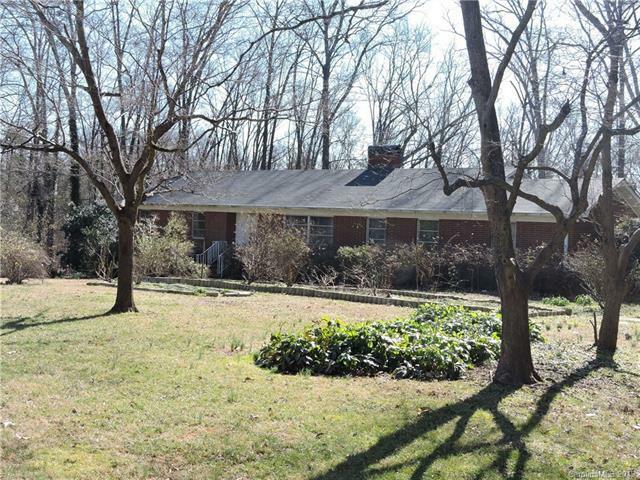 2314 Laura Drive, Charlotte, NC 28212 (#3464182) :: Robert Greene Real Estate, Inc. 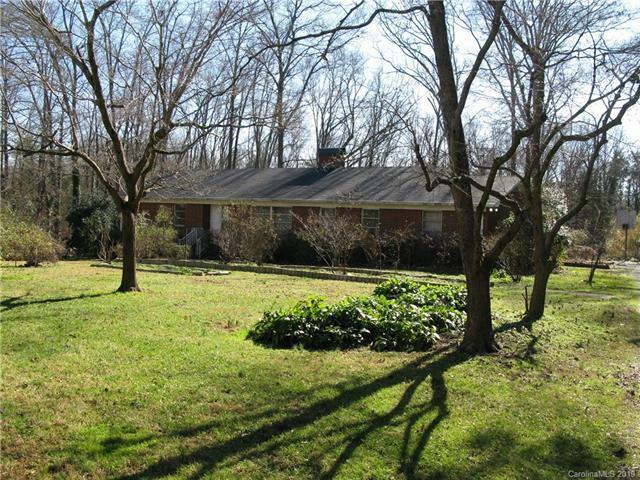 Incredible opportunity to acquire 4.3 Acres with an existing all brick ranch home. 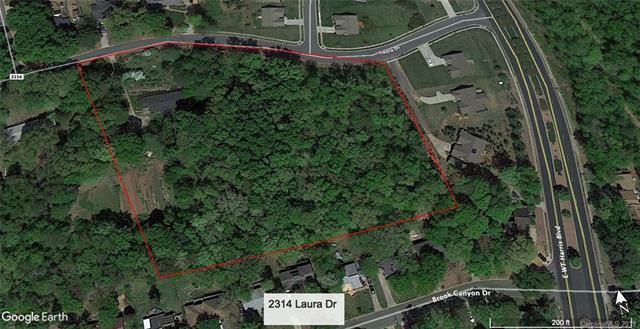 Charlotte is growing straight out Independence Blvd and this unique property is right in it's way. Well built ranch w hardwood floors through all but kitchen area. Kitchen is original and does need a stove &/or dishwasher. Wood burning stove at fireplace. Detached garage would be a great workshop. The parcel has been pre-subdivided into 5 buildable parcels (see additional documents). Sellers will only sell parcel as a whole. House is sold "as-is" with no known issues. 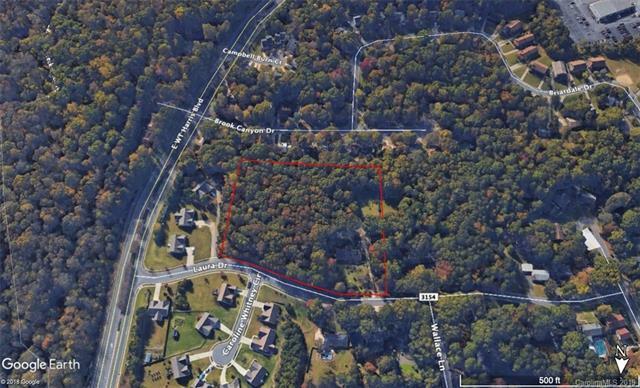 Also listed in Lot/Acreage side of MLS # 3470670. Please direct any questions to listing agent.